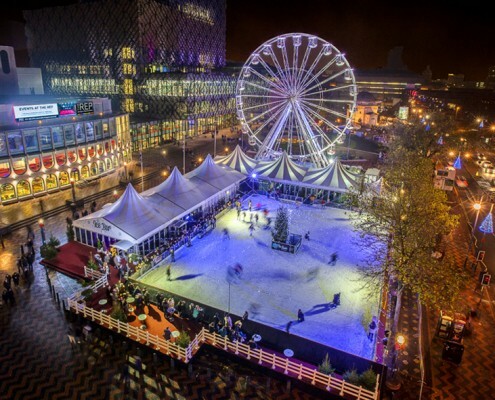 Things to do in Birmingham helping you discover interesting places about the city and also find FREE and fun activities for children and big kids. We identify things for Families and Children, Dog Walking, Education and Events. Birmingham Museum and Art Gallery is a great place to start in Birmingham where there is no admission charge. To book email MCC@birminghammuseums.org.uk or phone 0121 348 8231. 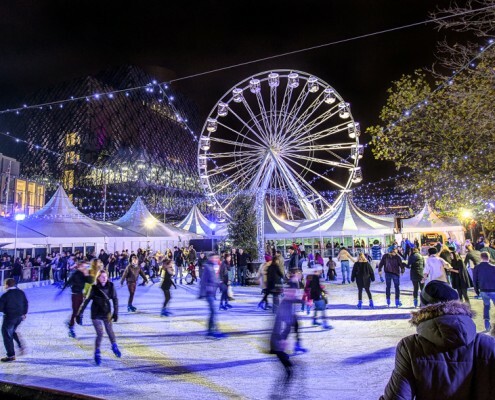 Hours: Open today · 10:00 a.m. to 5:00 p.m.
There’s no charge enter the Birmingham library and opening hours are Monday to Friday 8.00 am to 8.00 pm, Saturday 9.00 am to 5.00 pm and Sunday 11.00 am to 4.00 pm. The new £189million Birmingham library which has ten floors with photography exhibitions, performances, craft workshops including Come Stitch With Us held on the first Saturday of the month, 11.00 am to 2.00 pm, poetry readings fortnightly on Saturdays between 3.00 pm and 5.00 pm at the Cafe Mezannine and they have fun sessions for toddlers every Thursday during term time, 11.30am -1pm. Saturday is Story Time at the Children’s Library held every Saturday, 11.30 am -12.00pm in the Children’s Library. You can go right the top of the library and take in the views of city and from the 14th November to 3rd January you can see the Ice Skating from above and the big wheel. Birmingham City Council looks after nearly 600 parks and over 200 play areas in and around the city so there is plenty of places to find green spaces for Children to let off some steam in the fresh air. Woodgate Valley Country Park, Bromwich Wood Local Nature Reserve, Ley Hill Recreation Ground, Bangham Pit Rec, Senneleys Park, etc. Sarehole Mill, Marion Way Public Open Space, The Dingles, Cole Bank Playing Field, Greet Mill Meadow, John Morris Jones Walkway, Scribers Lane, etc. Rookery Park, Holly Lane Sports Ground, Spring Lane Playing Field, Sycamore Close Play Area, Yenton Playing Field, Sutton New Road Erdington, etc. Park House Drive Play Area, Kingstanding Beacon, Kingstanding Leisure Centre, Warren Farm Public Open Space, etc. Cannon Hill Park, Highbury Park, Kings Heath Park, Albert Road Recreation Ground, Moor Green Sports Ground, Sorrento Play Area, etc. Calthorpe Park, Balsall Heath Park, Farm Park, George Street Play Area, Pickwick Park, Spark Green Park, Poplar Road Play Area, Balsall Heath Road / Wenman St Play Area, etc. Brookvale Park, Witton Lakes, Magnet Sports Centre, Windsor Place Play Area, Underwood Pocket Park, etc. Pype Hayes Park, Castle Vale Centre Park, Castle Vale Playing Field, Filton Croft Play Area, Paget Village Green, Sorrel Park, Spitfire Way Play Area, Westland Walk, Castle Vale Baths, Cadbury Road, Castle Vale Conservation Area, Castle Vale Sports Centre, Chester Road, Rough Coppice Walk, The Stables and Paddocks, Thomas Walk, Watton Green, etc. The MAC is located at Cannon Hill Park giving the children plenty of open space to run around and then admission to the MAC is free. Performance events for audiences such as films, plays, talks, dance and comedy do have a charge but you can find often things to see which are free. 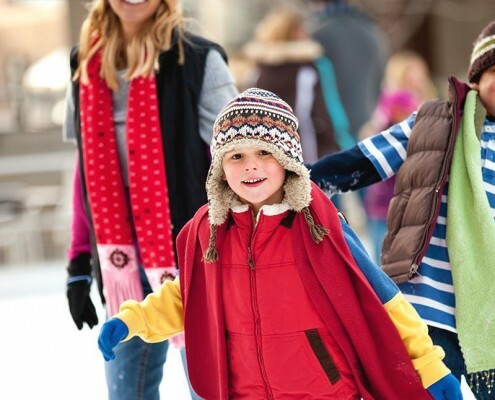 Sandwell Valley Country Park is a great place for the kids with the vast open space and so many things to do including adventure climbing activities and sporting equipment, a sandy beech area for the little ones and much more. It is great for cycling and walkers with a huge area to enjoy. Sutton Park is a vast area which delivers a sense of wilderness within the city. Enjoy the captivating scenery by walking or cycling the network of paths. The Birmingham National Sea Life Centre is a great place to take the kids, the weather cannot spoil this one. The huge aquariums with over 60 displays of freshwater and marine life including penguins, otters and even a soft play area that will keep the children entertained for hours.